"... intelligently conceived, superbly performed, brilliantly produced ..."
"... set a hard rock standard that even its creators struggled to emulate." "The best hard rock record in years ... the group achieves the same resonant immediacy in the studio that it does live. A joy. A+." 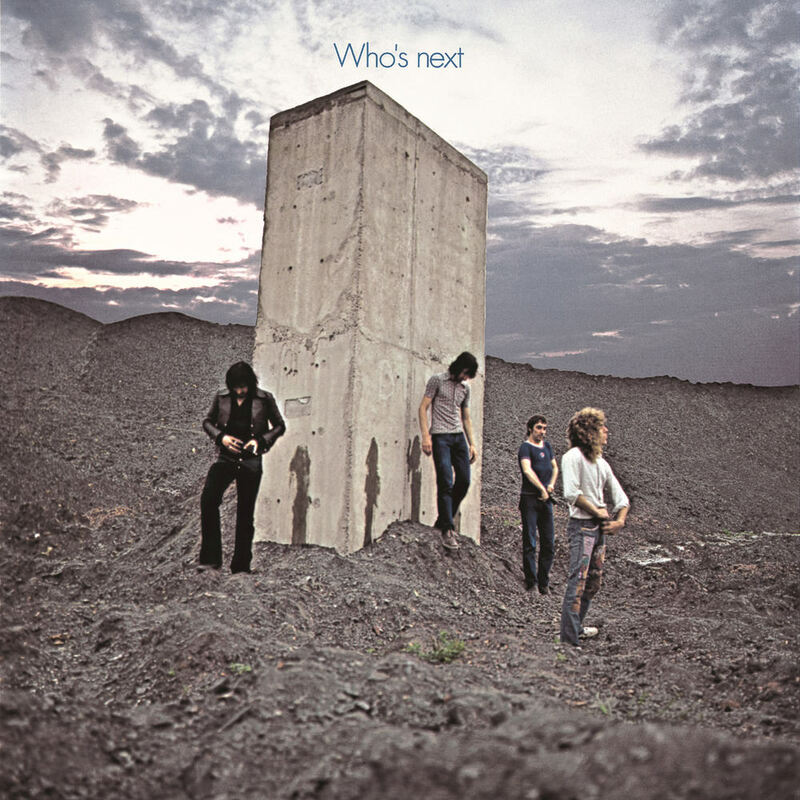 One of the most acclaimed rock albums of all time, Who's Next changed both the course of The Who's career and the entire sound of rock with its use of sequencers and synthesizers. The band's only number one album in the UK, virtually every song on the album has become a classic rock staple. This deluxe edition includes an almost complete live show recorded in April 1971 at London's Young Vic Theatre as well as six alternate or unreleased tracks from an early New York session, some featuring Leslie West on guitar and Al Kooper on organ.